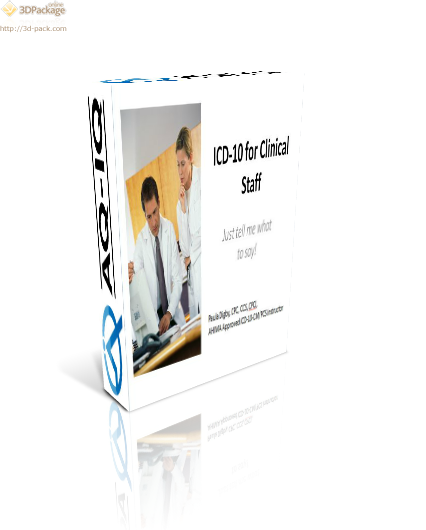 This material was first created for the transition to ICD-10. Today it supports students and other non-coders as they learn about clinical documentation and medical reimbursement. With all the buzz regarding ICD-10 and how much greater the specificity requirements are, we are brought back to the question providers have been asking for years, “What do you want me to say?” Exactly what do providers need to establish in the medical record to comply with the requirements of this new code set? And really, why does it matter? Discuss the amount of documentation that is now required. Learn to link diagnoses with treatment clearly in the record. Review top diagnoses for specific documentation requirements under ICD-10.